The phenotypic effects of a gene are explained by Dawkins in his book published in 1982 under the title The Extended Phenotype. 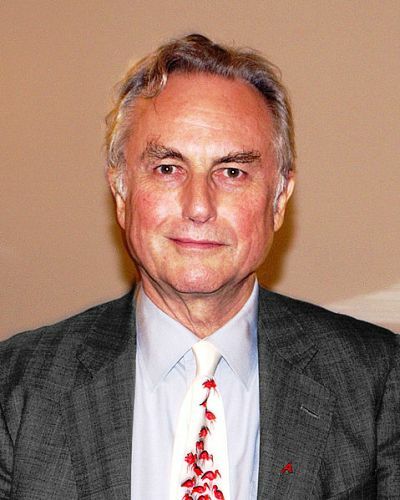 Dawkins is also famous due to his criticism on the intelligent design and creationism for he described himself as an atheist. Dawkins had a foundation that he established in 2006. It was called Richard Dawkins Foundation for Reason and Science. Dawkins also had other famous works. In 1986, he published The Blind Watchmaker. In 2006, he published The God Delusion. In the latter work, he believed that religious faith is only a delusion. Due to his thoughts and works, Dawkins had earned various honors and awards. 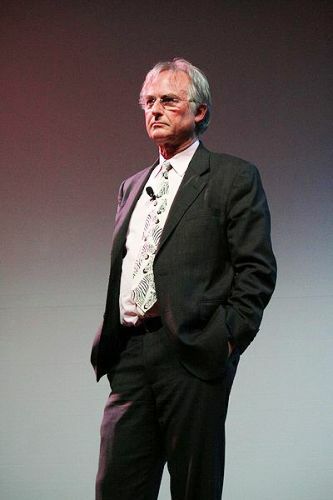 Dawkins has a regular public appearance on the internet, radio and TV. He will talk as a public intellectual to discuss his opinions and ideas. People are also interested to know about his atheism and books. The birthplace of Dawkins was located in the then British Kenya, Nairobi. His father is an agricultural servant in Nyasaland, Clinton John Dawkins. His mother is Jean Mary Vyvyan. During the Second World War, his father took part in King’s African Rifles. Dawkins was raised as a Christian. He stopped believing in a god after he realized that the complexity of life was explained perfectly in the theory of evolution. In University of California, Berkeley, he became an assistant professor of zoology from 1967 until 1969. In 1970, he became a lecturer at University of Oxford. He was a reader in zoology in 1990. Do you like reading facts about Richard Dawkins? 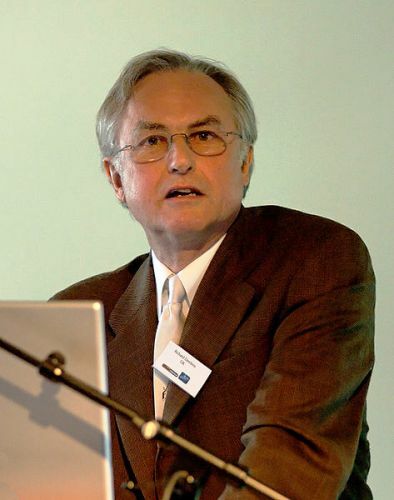 Share the post "10 Facts about Richard Dawkins"